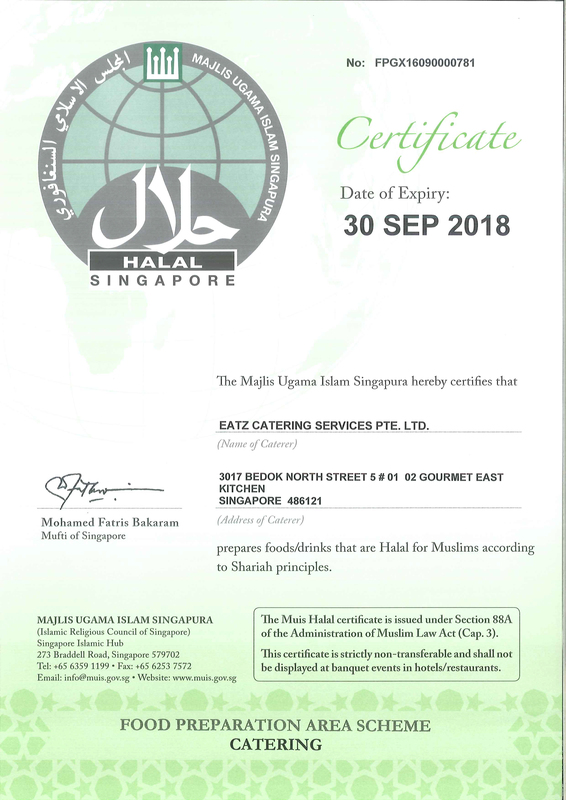 At eatz, we listen before we serve. We understand the significance of your upcoming event and will do our utmost in helping you run your event without a hitch. Our professionals will make sure that the event turns out to be a memorable one for you as the host as well as your guests as they feast on our buffet spreads. Don’t fret if you have last-minute catering needs; we will serve you to the best of our abilities.